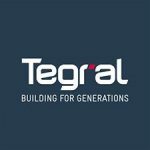 All our ridge tile repairs and roof tile repairs in Dublin and installation work is done to the highest of standards. 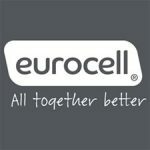 Fast, efficient, professional service aimed at delivering a quality repair or installation everytime. 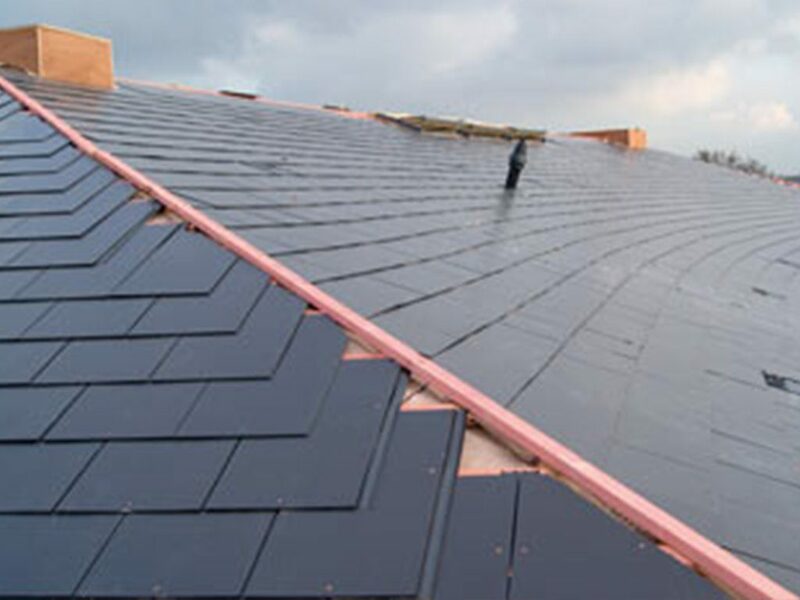 Our team are trained to work professionally and efficiently, with years of experience at replacing ridge tiles, fixing damaged ridge tiles and re-seating roof ridge tiles. 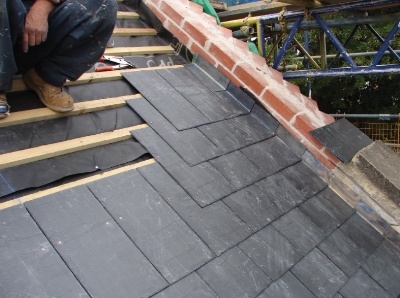 We repair all types of ridge tiles including standard concrete ridge tiling to manufactured imitation ridges, slate ridges and original slate ridge tile repairing. All work comes with a long term guarantee. 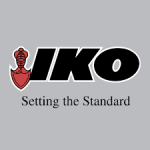 Insured and certified to carry out roof and ridge tile installations and repairs. 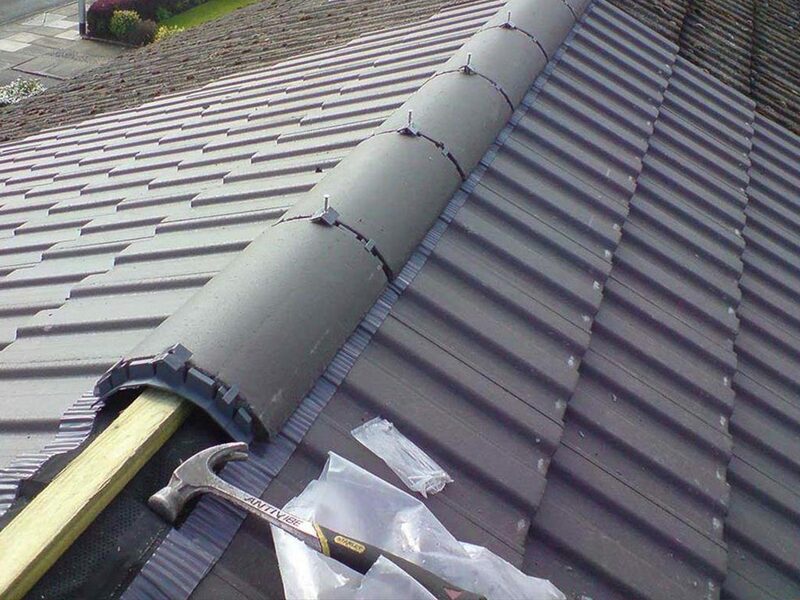 We handle everything from loose ridge tiles to ridge tile repairs, re-tacking loose ridge tiles or re-seating loose concrete ridge tiles. 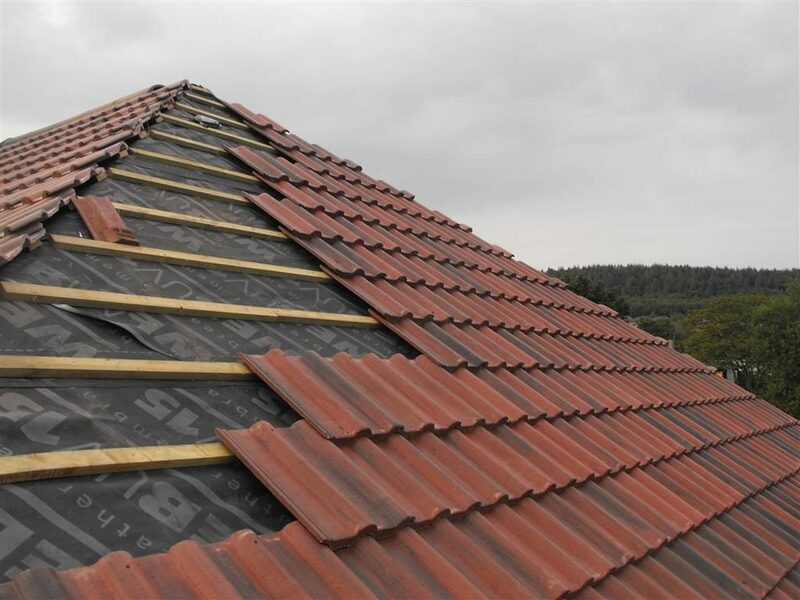 If you have lost a ridge tile or its broken beyond repair, we will endeavor to replace it with a close match to ensure it does not stand out. We also offer the option of painting or sealing your roof to restore its colour or give it a brand new colour.